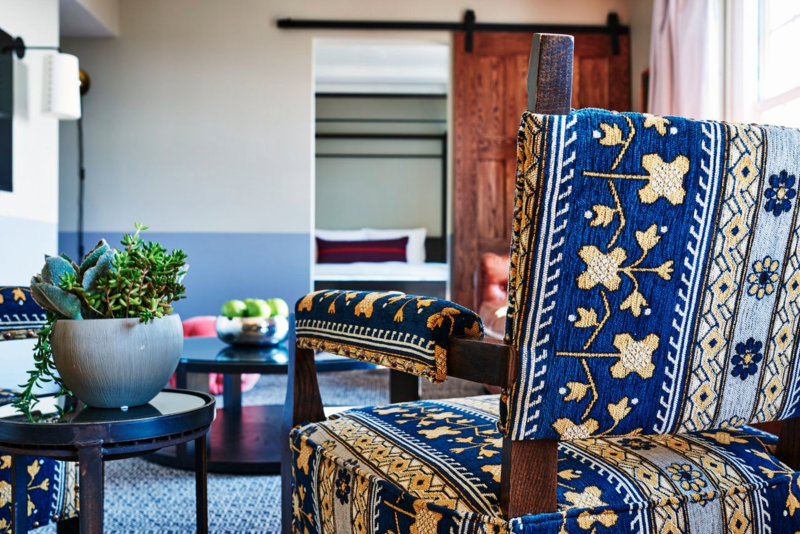 If you staycation in LA, a city where other people vacation, you'll find a tantalizing array of seriously luxe hotel options in which to get your chill on. These are the big leagues, where baller suites can cost five figures and no luxury amenity is too extreme. Care to be massaged in caviar? 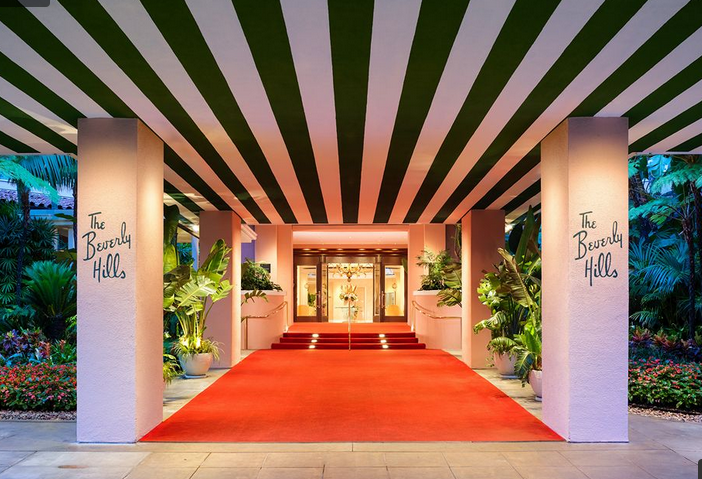 The Beverly Hills Hotel has your back. The epicenter where Hollywood cool meets California luxury continues to dominate the LA luxe hotel scene with the perfect combination of a great location, delicious food, personal service and luxurious accommodations. One of Marilyn Monroe's favorite hangouts. 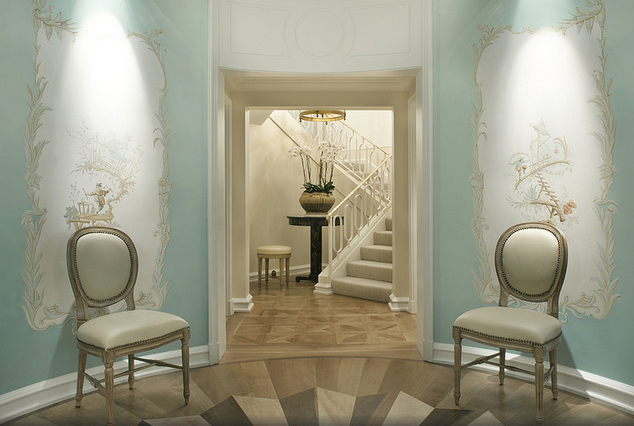 Images courtesy of The Beverly Hills Hotel. 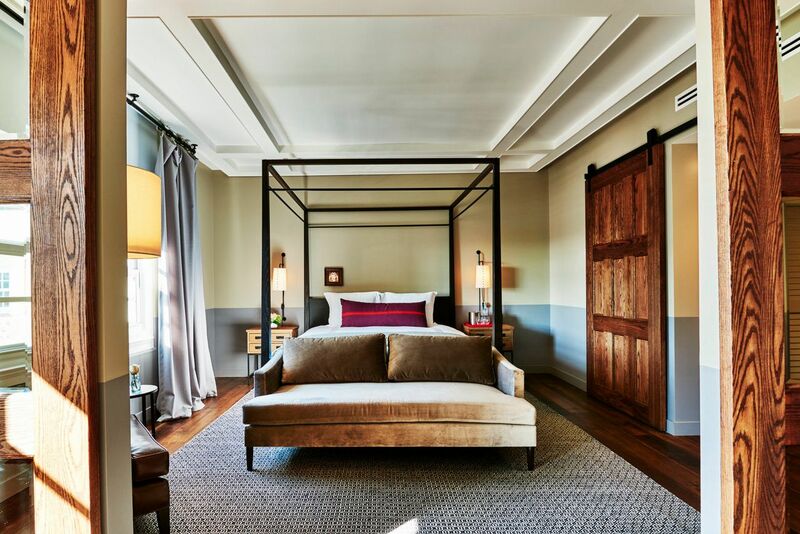 Check into the hotel's stylish Paul Williams Suite, named for the architect who designed the Polo Lounge, the hotel's legendary restaurant. 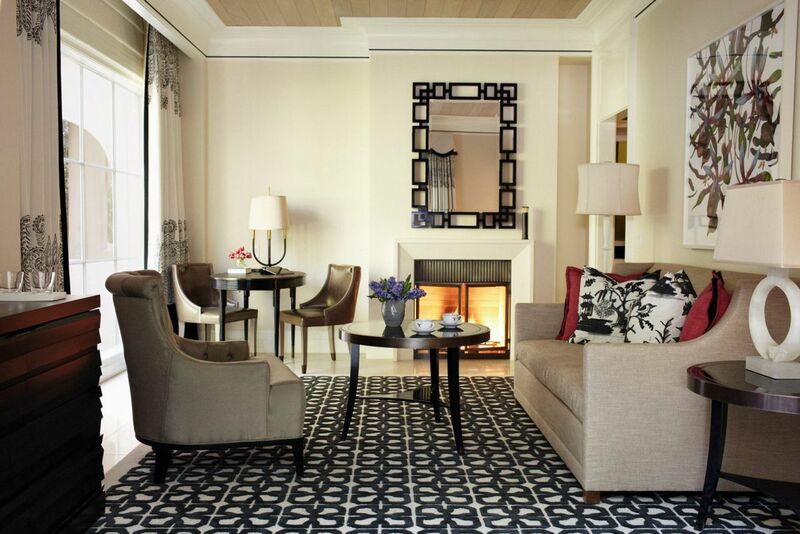 The suite includes two essential elements for the ultimate luxe staycation: a grand piano and plenty of amenities. The Paul Williams Suite might take the cake for priciest stay in LA with rates starting at $3,900 per night. Frank Sinatra did entertain the Rat pack in here, after all. Paul Williams Suite aka Suite 100. Have the concierge reserve you a table at Bar Nineteen12, the hotel's very own hip cocktail lounge. The Getty Museum, one of LA's best, is only 15 minutes away and the hotel can prepare a picnic lunch to take along. The Peninsula Beverly Hills has a fleet of Rolls-Royce Phantoms. Need I say more? Only steps from shopping on Rodeo Drive, The Peninsula is also popular for its stunner-approved rooftop pool cabanas, each like a mini-hotel room complete with fridge, flatscreen, ceiling fan and couches. Sunset sips at the rooftop pool are sublime. 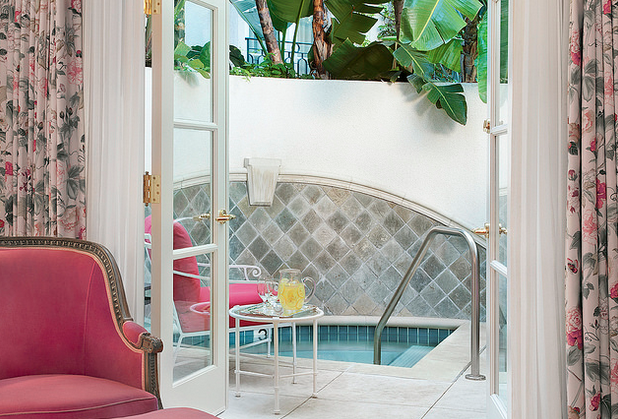 Images courtesy of The Peninsula Beverly Hills. Go for the best: the nearly $10,000 per night Peninsula Villa. The two-bedroom, two-level villa has a modern, Kardashian-esque design but its best amenity is discretion. There's a secret rear entrance on a side street so you and your “guests” can come and go unnoticed. Wally's Beverly Hills is a newish wine bar that was originally one of the LA's favorite liquor stores. This new upscale incarnation (now owned by the Marciano brothers of Guess jeans fame) includes a full menu. The Paley Center for Media has one of the world's largest collections of classic TV and radio shows, and also hosts television-related screenings and events. 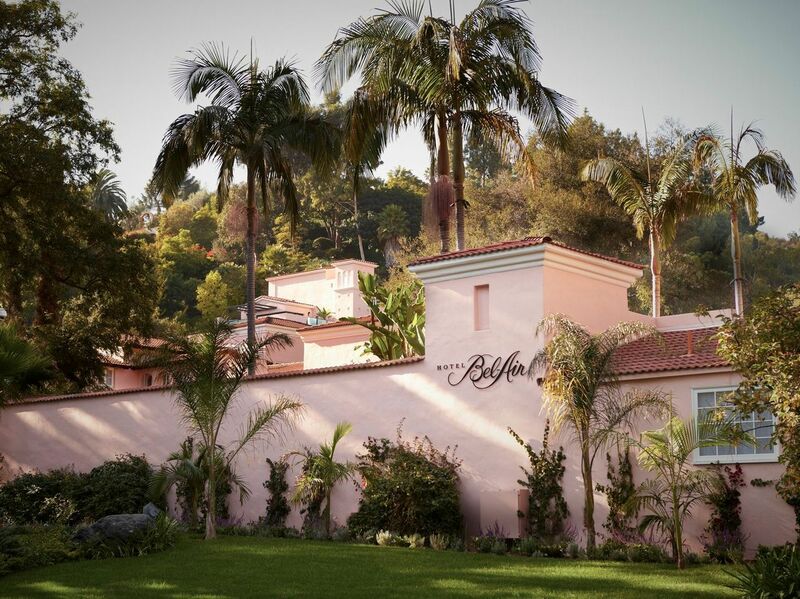 Tucked away off Sunset Boulevard and surrounded by some serious mega-mansions, the Hotel Bel-Air has always provided a more discreet luxe experience than some of the city's more glitzy options. A foodie dining experience is provided by Wolfgang Puck at his eponymous restaurant. Pink is the new power color. Images courtesy of Hotel Bel-Air. 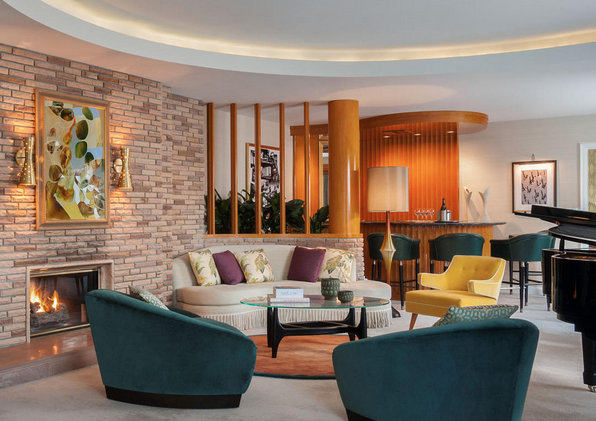 Serious ballers do their staycationing at the Hotel Bel-Air's Presidential Suite, which is essentially its own self-contained Bel Air mini-mansion. Sorry, no Fresh Prince included. The one-bedroom space comes with its own private swimming pool, private jacuzzi, garden and patio, which is why the hotel usually requires that you stay for at least five nights. Inside, there's a living room with a fireplace, a chef's kitchenette and a dining room that can squeeze 10 lucky lovers and friends. 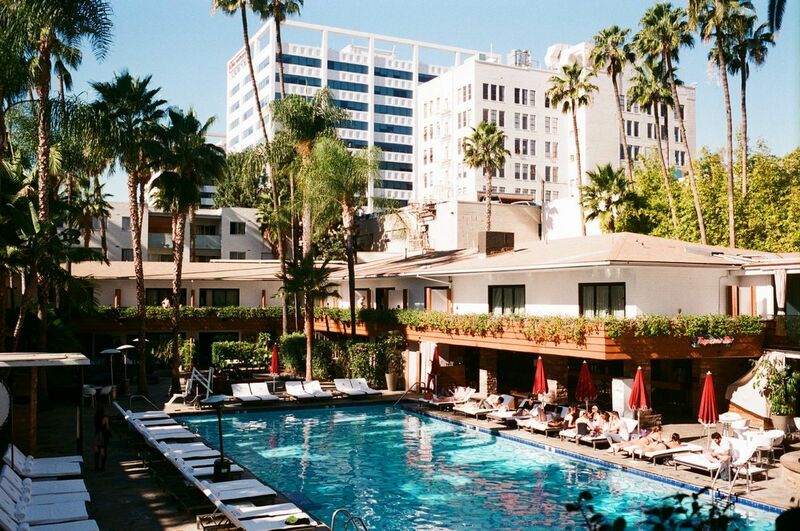 At $19,000 per night, it's also one of LA's most expensive luxe hotel accommodations. The Prez suite private jacuzzi. 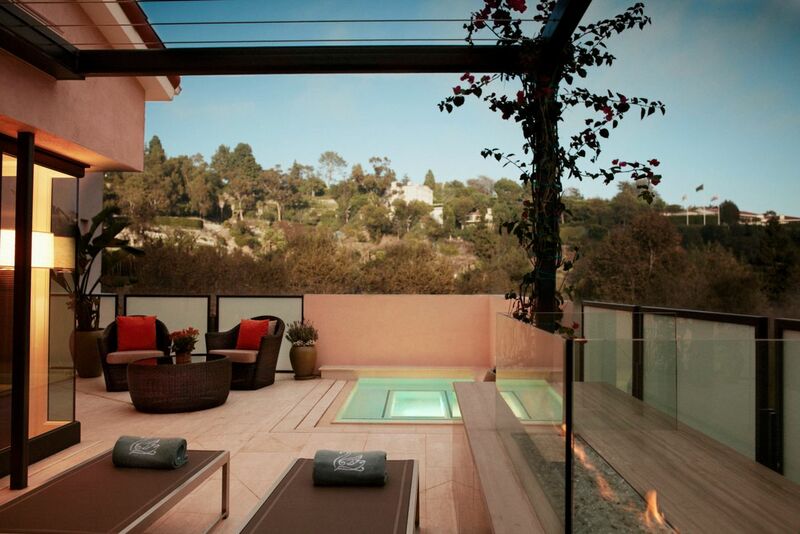 Presidential suite at Hotel Bel-Air. The Hammer Museum is a stellar modern art museum in Westwood, only a few minutes from the hotel. Make sure to spin a few rounds in the Thomas Heatherwick chairs found in the courtyard. There’s also ping-pong tables if you need a breather from all the cultural enlightenment. On Hollywood Blvd. close to some of the city's most happening nightlife—like The Nice Guy, Hyde, The Argyle or No Vacancy—classic Hollywood Roosevelt remains popular for partying and for its luxurious accommodations. 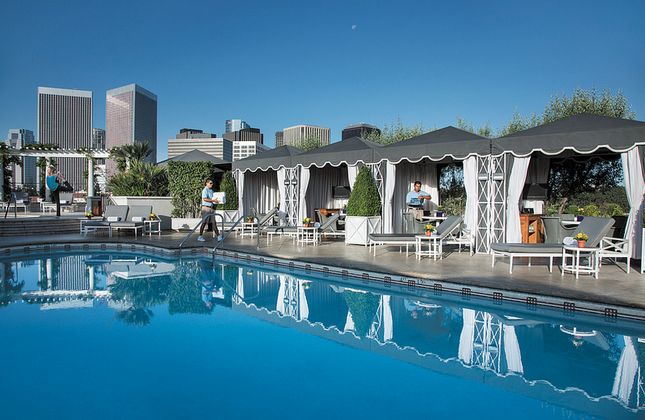 Visit on a weekend to experience what continues to be the city's hippest (and most exclusive) summer pool scene. Raging pool party in the summer here. Images courtesy of Hotel Roosevelt. The Roosevelt's 3,200 square foot, three-bedroom, tri-level Gable and Lombard Penthouse was once home to Hollywood icons Clark Gable and Carole Lombard. Complete with a huge rooftop patio with 360-degree views of the city, it's the ultimate Hollywood pied-a-terre. Your wallet will be relieved of $6,000. The penthouse at Hotel Roosevelt. Venture down to the hotel's basement, home to Beacher's Madhouse, where shows frequently include little people, transvestites and sometimes even Miley Cyrus. Also don't miss The Spare Room, the Roosevelt's speakeasy with its own two-lane bowling alley and board games. 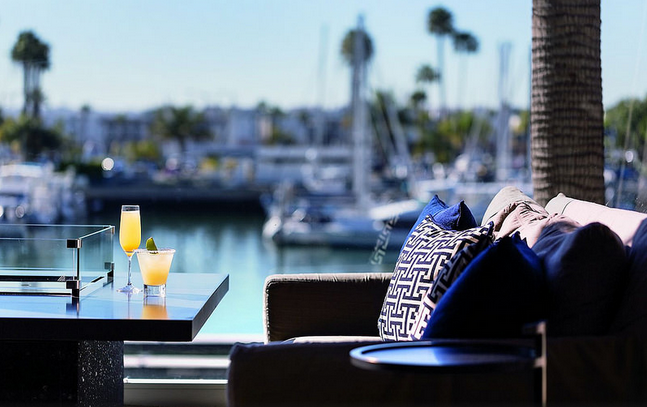 If you want your staycation to include some yachting, as one does, The Ritz-Carlton, Marina del Rey is the only five-star luxury, oceanfront hotel in Los Angeles. Known for its amazing Spa del Rey with awesome waterfront views, the Ritz-Carlton is perfect for a detox staycation with miles of biking, hiking and walking trails surrounding the property. Sweet seaside views abound. 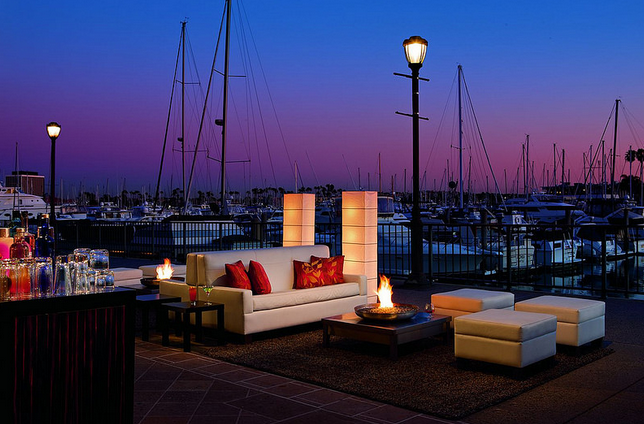 Images courtesy of The Ritz-Carlton, Marina del Rey. The hotel's 1,300 square-foot Ritz-Carlton Suite costs a not-so-bad-by-comparison $5,000 per night and provides incredible views of the marina and the ocean beyond, three balconies from which to enjoy them and even its own grand piano. 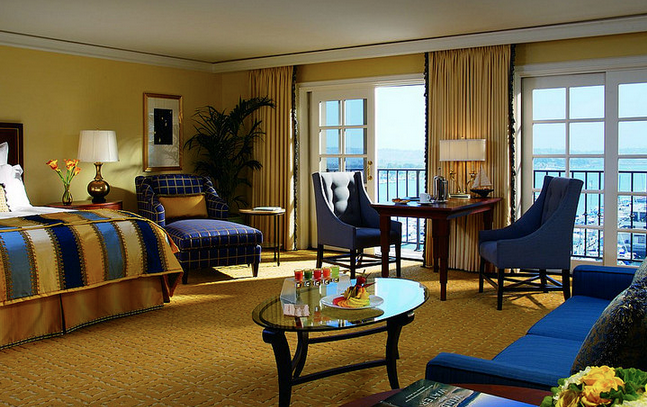 The suite at Ritz-Carlton, Marina Del Rey. Mother's Beach, a quick walk from the hotel, has great SUP and kayaking. For the area's best shopping, try Venice’s Abbot Kinney Blvd or Santa Monica's Montana Avenue—home to local designers’ shops such as Splendid & Co , Michael Stars and A.B.S. by Allen Schwartz. Travel and lifestyle writer Freddy Sherman is constantly exploring the world in search of the true meaning of luxury. A regular contributor to Business Traveler USA magazine, his work can also be seen on Yahoo! and CNN.com. Follow his adventures on Instagram @luxuryfred. 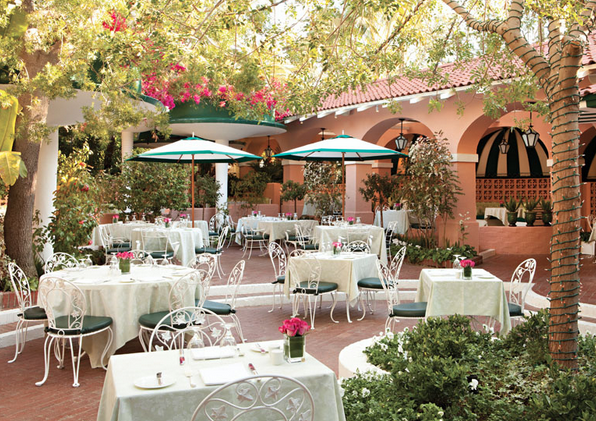 Wolfgang Puck at Hotel Bel-Air serves modern California cuisine with European and Mediterranean influences. The restaurant embodies understated elegance and features a spacious terrace and cozy booth seating in private alcoves. This combination gourmet wine & cheese bar plus shop stocks bottles & accoutrements. Swanky haunt on Sunset serves New American cuisine & drinks in a nightclub setting with a patio. Playground, picnic tables & other kid-friendly attractions at a surf-free sheltered beach.